In regards to Ballot Proposal 15-1 which will appear on the May 5th ballot across the state. The proposal will ask voters to raise the sales tax by 1%, eliminate the current gas tax and sales tax at the pump, and replace them with a wholesale fuel tax that will generate enough money to start to repair Michigan’s roads and bridges. 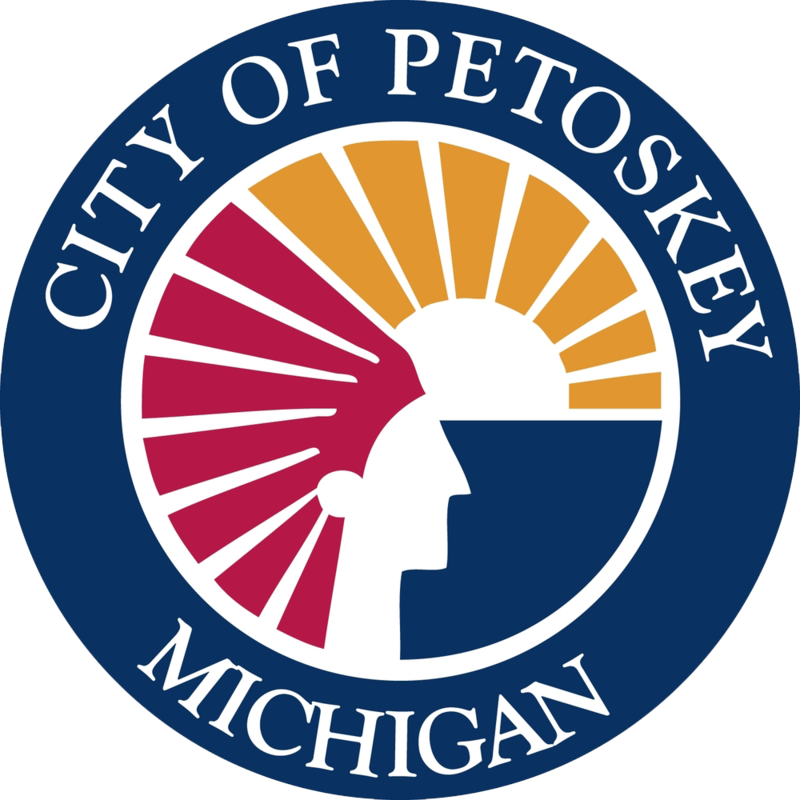 Rather than support or oppose the proposal, the Petoskey Regional Chamber of Commerce Board of Directors agreed to focus on educating our members about the issue. The following slide show presentations in video form are to help inform you the voter about Proposal 15-1 . The first presentation is by Kent Wood of the Northern Michigan Chamber Alliance, and the second is by Brian Gutowski of the Emmet County Road Commission. The Emmet County Road Commission is hosting a Public Educational Forum on the issue on Thu. March 26, at 7 p.m. at the Emmet County Fairgrounds. This forum is free and open to the public. Hear from Sen. Wayne Schmidt and Rep. Lee Chatfield and more. Be an educated voter. Learn about the most important transportation funding plan in Michigan history.